I am often asked about the emphasis I put on arts & crafts in our home. I get teased by friends and family about the abundance of craft supplies & projects all over the house. I get poked at that I must have too much time on my hands. I know that some do not understand it, but art is a huge part of my life & something that I am happy that I can share with my daughter. There are many reasons that I craft with her, but the main one is the great talks that we have while working on our projects together. I love watching what she can do & I love watching her creativity blossom, but mostly I love our bonding time. The best conversations we have are during these times. Last night was no different. 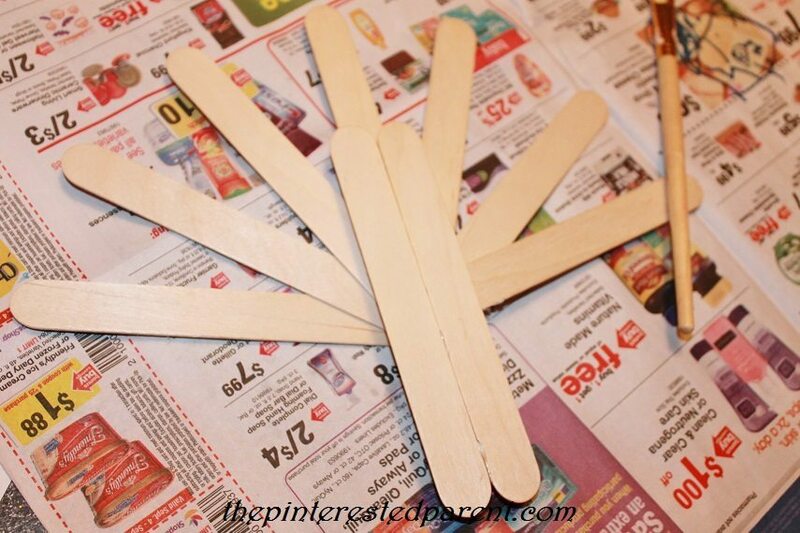 She dug through my craft bin & pulled out Popsicle sticks and asked if we could paint them. I of course, said yes. We decided we would make turkeys out of them. 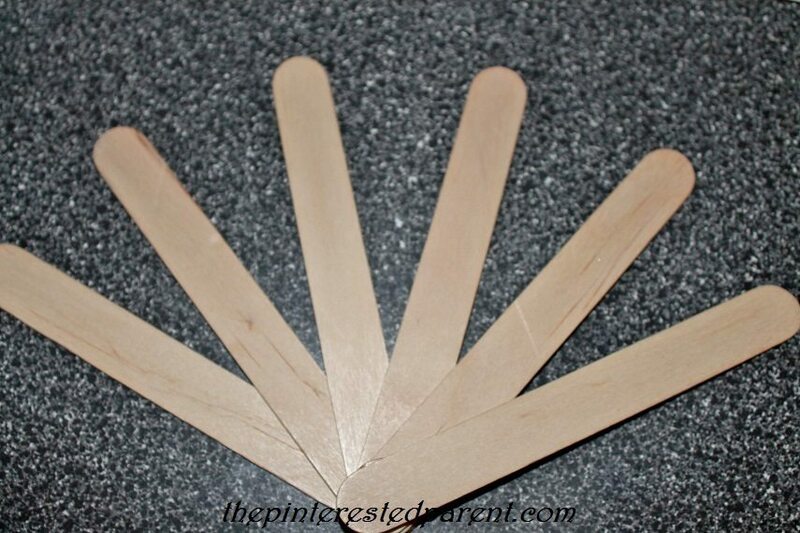 I glued six sticks together in a fanned out pattern like shown. 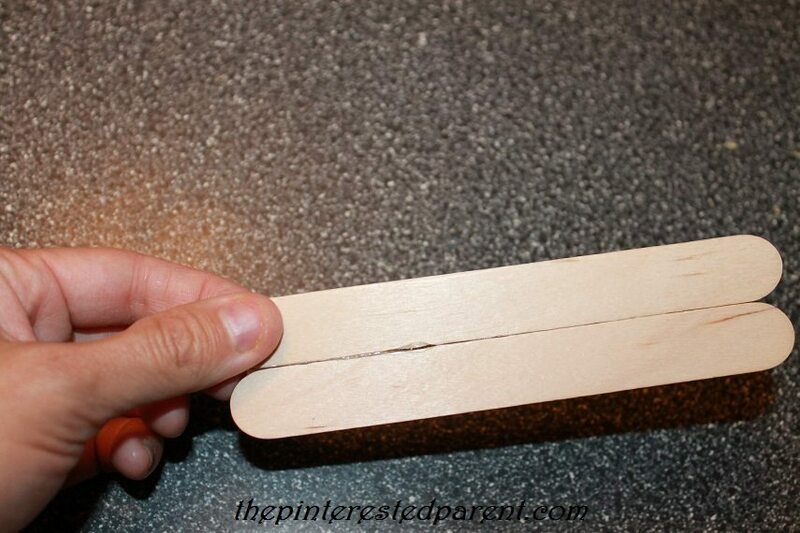 I glued the two sticks over the fanned out portion. 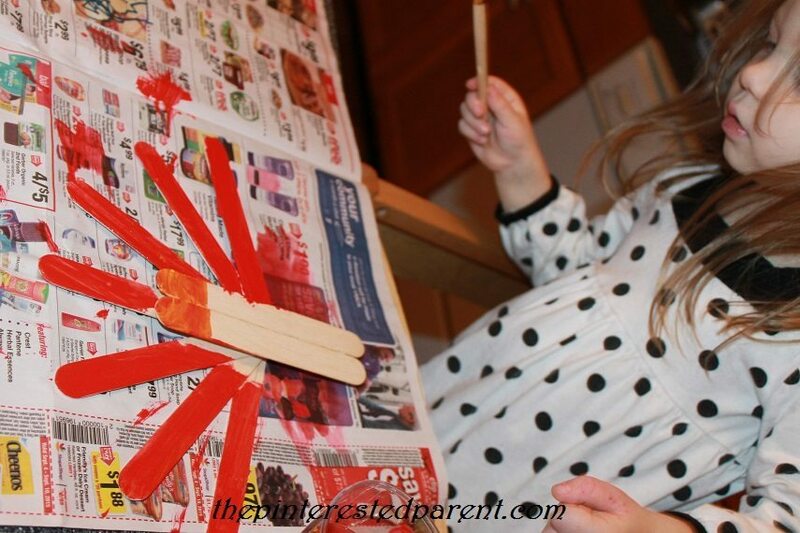 Once the glue dried, I gave my daughter the sticks to paint & made a turkey for myself too. As we painted, she told me how much she liked painting with me. 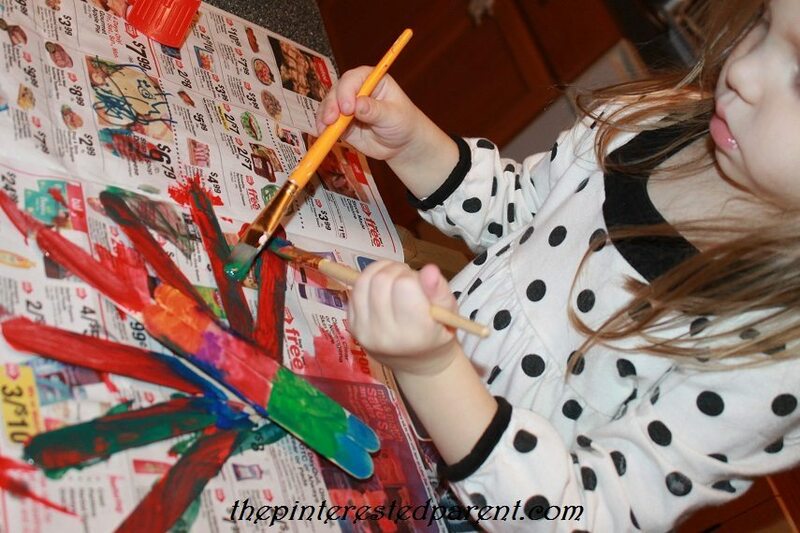 She explained to me everything that she was painting on her turkey and why as she painted it. She painted in his feathers and what she said were his blue boots. She even painted on a turkey bra. This made me laugh. She told me that she loved me, but not all the time, because sometimes I won’t let her have a juice box before bed. 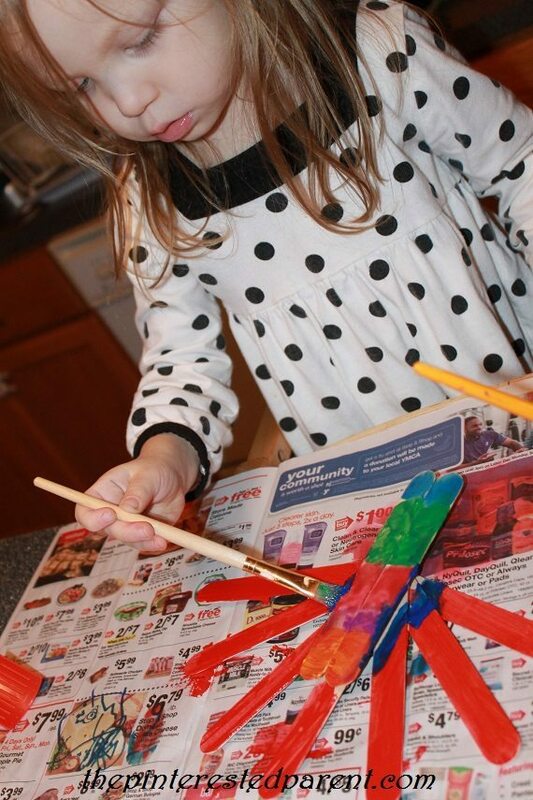 She told me that she liked making crafts with me because that meant that I was staying home and not going to work. This almost made me cry. She told me all about her best friend at daycare and what silly thing he did that day. She told me all of those things and more. I love these moments that we have together, painting, laughing and sharing. They are the happiest parts of my day. We finished painting both of our turkeys and then let them dry. We cut out & glued on a beaks, wattles & feet from foam. We added a pair of googly eyes to each to finish them off. 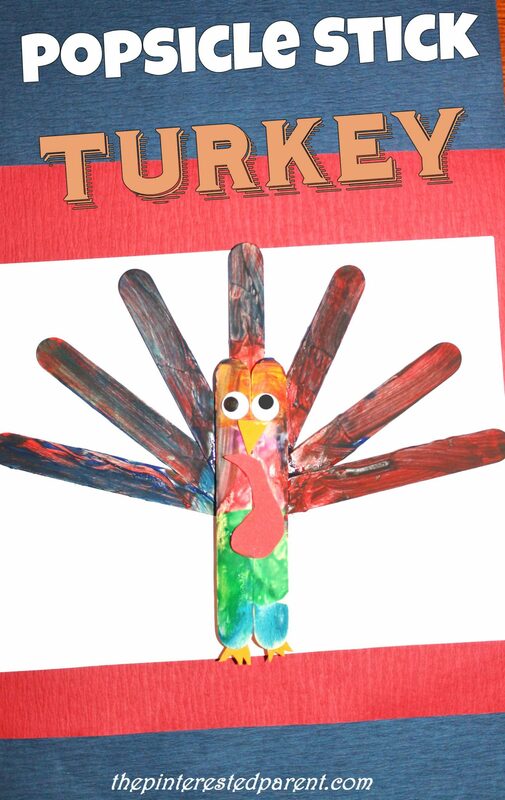 We had a great time making our turkeys together & they came out pretty cute too.